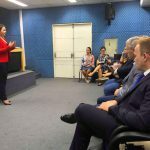 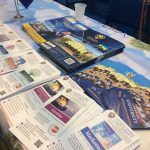 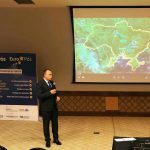 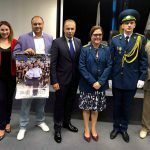 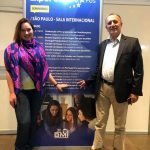 For the first time in history – Ukrainian State Center for International Education has presented Ukrainian educational opportunities in Brazil! 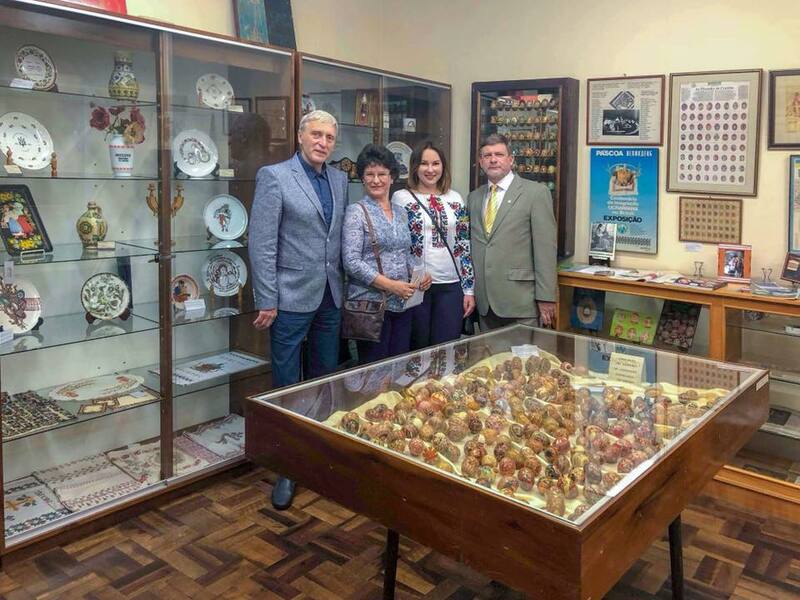 During April 16-28, 2018, a large delegation of Ukrainian educators visited the Republic of Brazil for the first time. 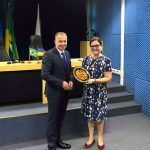 Deputy Head of the Ministry of Education and Science of Ukraine Roman Greba, Director of the State Enterprise “Ukrainian State Center for International Education” Olena Shapovalova, People’s Deputy of Ukraine, co-chairman of the group of inter-parliamentary contacts with Brazil Viktor Romanyuk, People’s Deputy of Ukraine, Chairman of the Subcommittee on Education of the Verkhovna Rada’s Committee on Science and Education Taras Kremin, the Chairman of the Dnipro regional Council Gleb Prygunov, the Honorary Consul of the Republic of Brazil in the city of Dnipro Oleg Vasilenko took part in the historic mission to this country. 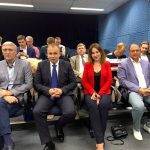 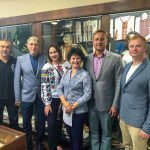 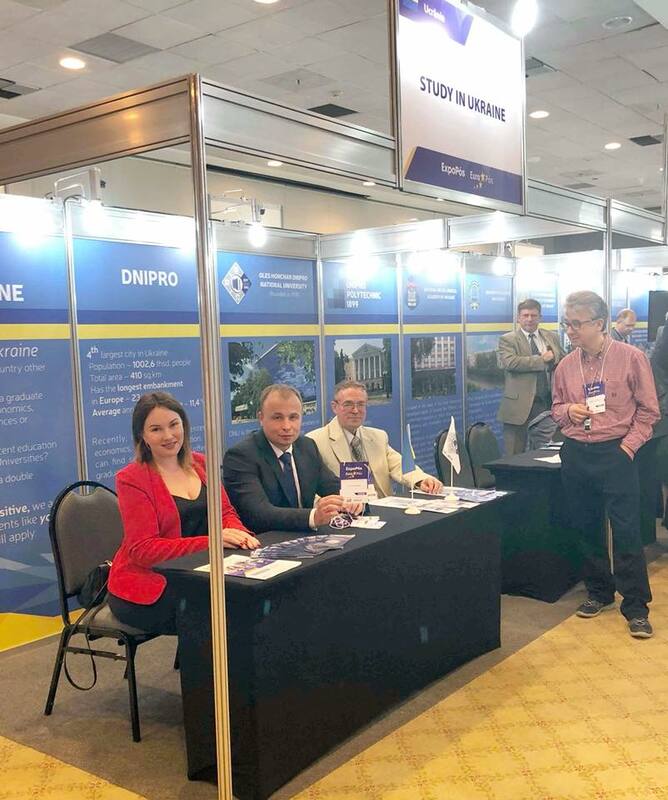 In order to participate in educational exhibitions and other events in the trip to Brazil, the representatives of 7 universities of the Dnipro city also joined the working group. 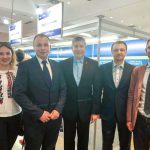 There were the participants from the University of Customs and Finance, the National Metallurgical Academy of Ukraine, the Oles Gonchar National University of Dnipro, the National Mining University, the University of Alfred Nobel, Dnipropetrovsk Medical Academy, Dnipro Medical Institute of Traditional and Alternative Medicine, and Kyiv Medical University. 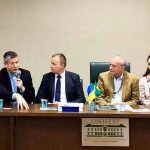 Important meetings with representatives of the authorities and educators of Brazil were intended to establish strong ties between Ukraine and Brazil in the scientific and educational fields. 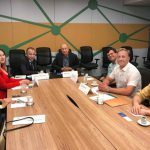 In particular, Roman Greba met with officials from the state of Rio de Janeiro, the Federal University in Rio de Janeiro and the Federal University in Sao Paulo. 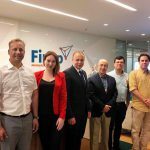 The fruitful negotiations have been held at the FINEP Innovation Foundation. 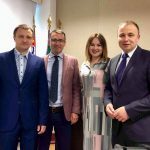 Cooperation with the Ministry of Foreign Affairs of Ukraine is coordinated with the Ambassador of Ukraine to Brazil Mr. Rostislav Tronenko. 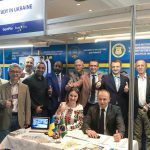 The Director of Ukrainian State Center for International Education Olena Shapovalova informed about the work of the Ukrainian State Center for International Education, the potential of Ukrainian universities and the major innovations in the field of internationalization of education that are being introduced in Ukraine. 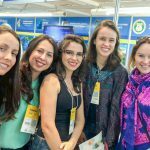 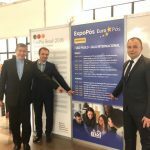 More broadly and substantively, the Dnipro universities and Ukrainian State Center for International Education were presented at the ExpoPoss 2018 “Recruit Higher Education Students” from Brazil in the city of Rio de Janeiro and in San Paolo. 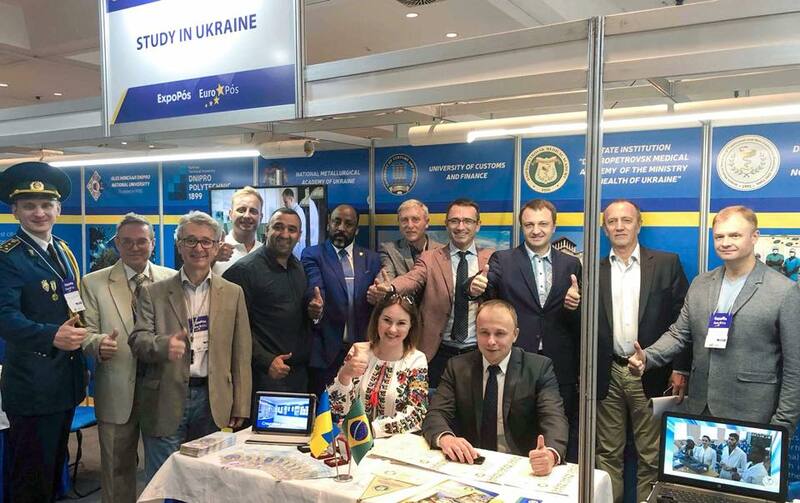 Ukrainian universities were united under the joint “Study in Ukraine” brand and raised a lively interest among the Brazilian youth. 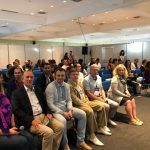 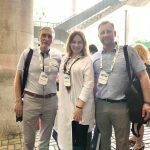 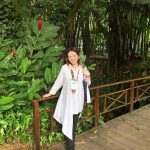 The Ukrainian State Center for International Education took part in the international educational conference FAUBAI 2018, the largest event on the entire South American continent for the first time. 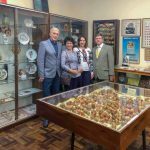 In addition, the Ukrainian educators visited the capital of Paraná, Curitiba, where the Ukrainian diaspora is the largest in Brazil. 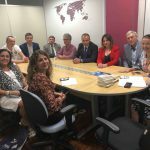 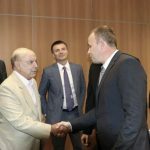 The meetings were held at the local university UNICENTRO, the Chamber of Commerce and Industry, and with representatives of the Ukrainian community. 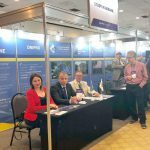 Such a trip to Brazil actually means the opening a large and perspective Brazilian educational market for Ukraine, as well as a new opportunities for cooperation between Ukraine and Brazil in the science, and, in particular, innovations. 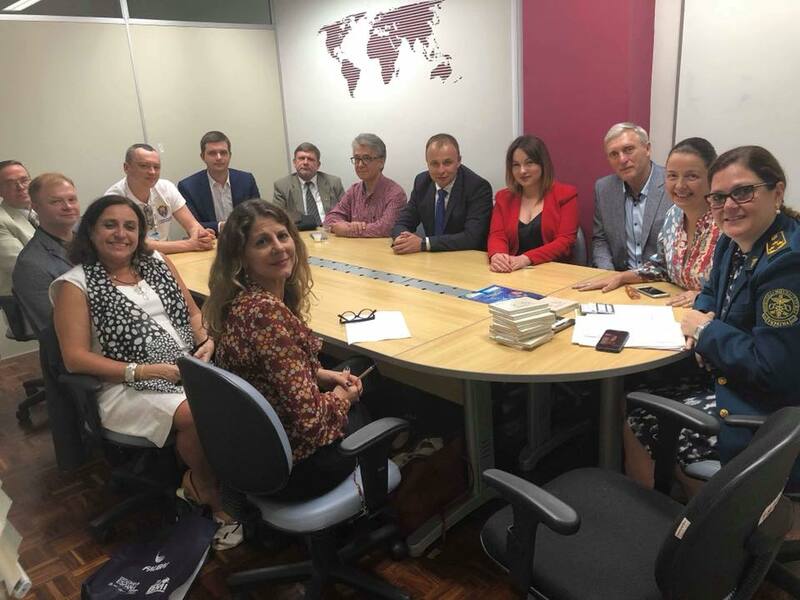 Participation in the trip of people’s deputies and the leaders of one of the most powerful Ukrainian regions has highlighted the serious interest of Ukraine in establishing sustainable cooperation with Brazil in the field of internationalization of education and science. 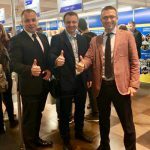 Important success factors of the business trip are in the fact, that a large number of universities responded to the opportunity to introduce themselves and attract students from the new country to study, as well as the fact that the Ukrainian delegation worked together for the idea of ​​”Study in Ukraine”, the brand, the formation and promotion of which in the information space for a long time was widely shared by Ukrainian State Center for International Education.